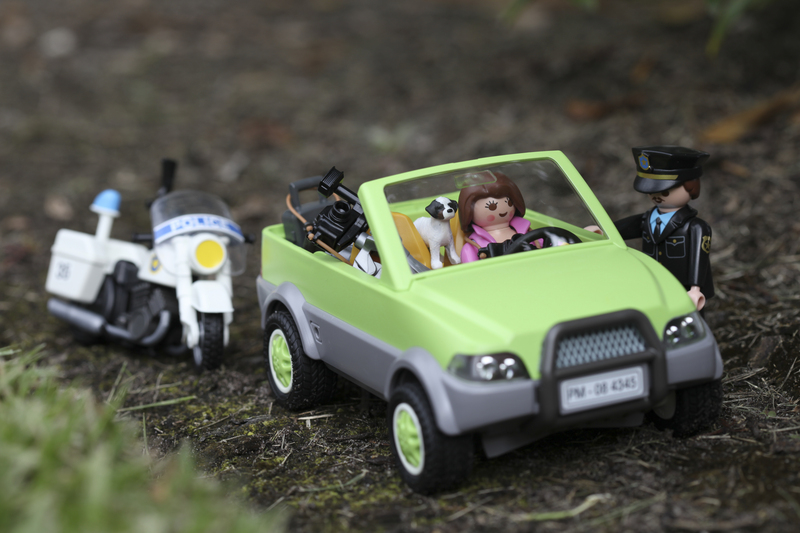 What can I tell you… Tiny and Lola got stopped for speeding on the way to a photo shoot. She’s sorry. 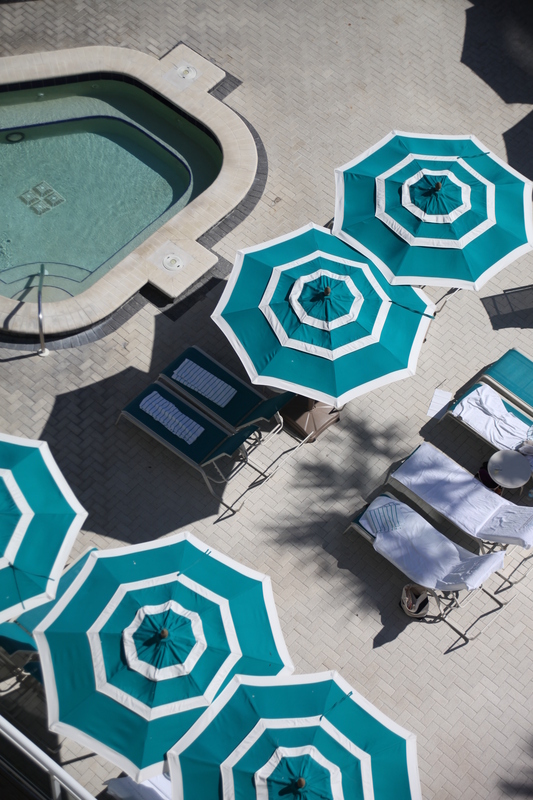 Categories: Lakewood Ranch, Macro, Photo Challenge, Photo theme idea, Photography, Playmobil People | Tags: imagination, photo challenge, photo shoot, Playmobil, police, speed, toys | Permalink. Tiny and two of her friends spent the afternoon sorting and painting sea shells in complimentary colors for a craft project. Sometimes she gets inspiration from Pinterest for her crafts. And sometimes she even finds inspiration there for her photo shoots! 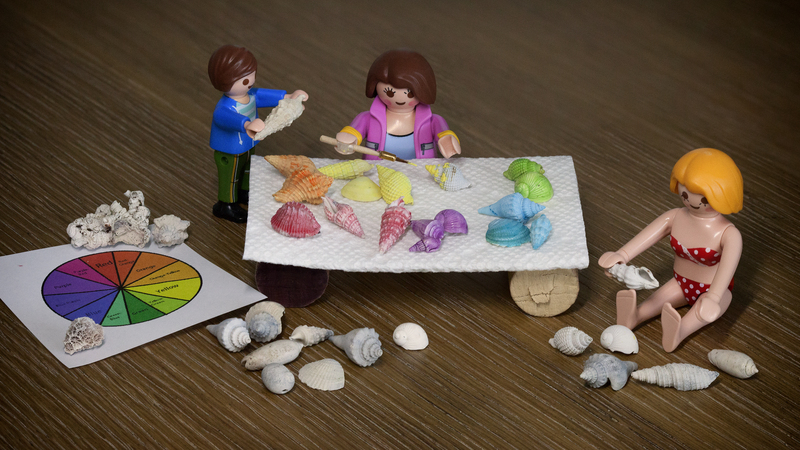 Categories: Canon 5D Mark II, Lakewood Ranch, Macro, Photo Challenge, Photography, Playmobil People | Tags: Beach, collection, complimentary colors, craft, photo challenge, Pinterest, Playmobil, project, sea shells | Permalink. During this time of year I always think back to my memories of my kids starting a new school year. I began the tradition of them holding a sign with the date and what grade they would be starting when they were very young. The photo HAD to be taken on the very first day. Over the years their expressions changed a lot! During the early elementary years they held their signs with pride and gave me giant smiles. When they entered middle school their smiles were forced and their eyes were rolling. In high school sometimes they went along just to shut me up or I would have to chase them as they tried to leave the house without doing it all together. It was a game that I didn’t mind playing because I loved the photos so much. When school ended and they left home I was sometimes surprised by them sending me photos of themselves holding a sign they made on their own to mark an important first; a first day of college or a first day on the job. Now they are taking their own photos of their kids firsts’. I hope while they are taking photos they will also be remembering when they were the one holding the sign. And at least once I hope they have to chase one of them down the driveway waving a sign in one hand and a camera in the other! I decided that Tiny taking a photo of her little friend wearing a backpack would be a good way to bring this memory to life. But because it’s such a happy memory for me I decided to take the photo myself! Categories: Black and White Photography, Canon 5D Mark II, Macro, Photo Challenge, Photo theme idea, Photography, Playmobil People | Tags: backpack, Black and White, first day, firsts, Lakewood Ranch, macro, memory, Mindy Towns, photo challenge, school, smiles | Permalink.